Unique design that incorporates an internal square drive with popular ER series collets. Square drives match the tap square providing a tight fit for all rigid tapping applications. 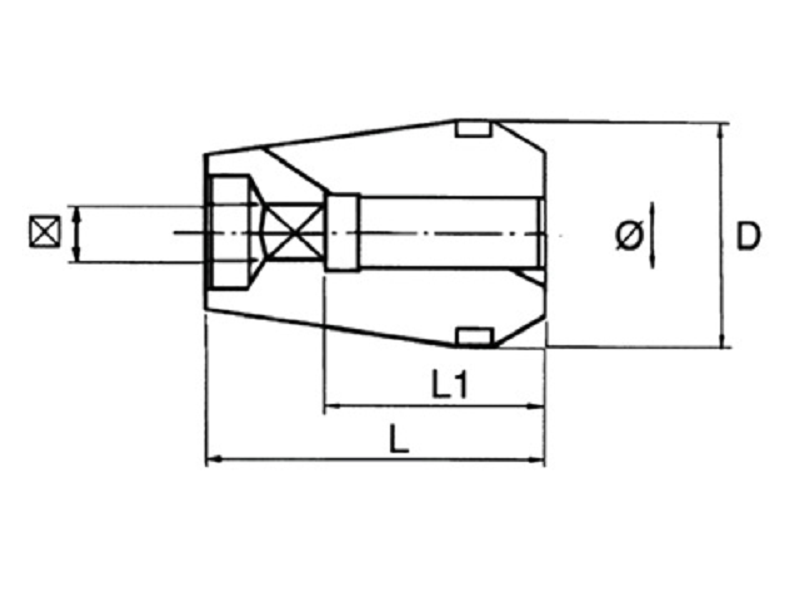 For synchronous tapping operation using standard ER collet chuck. 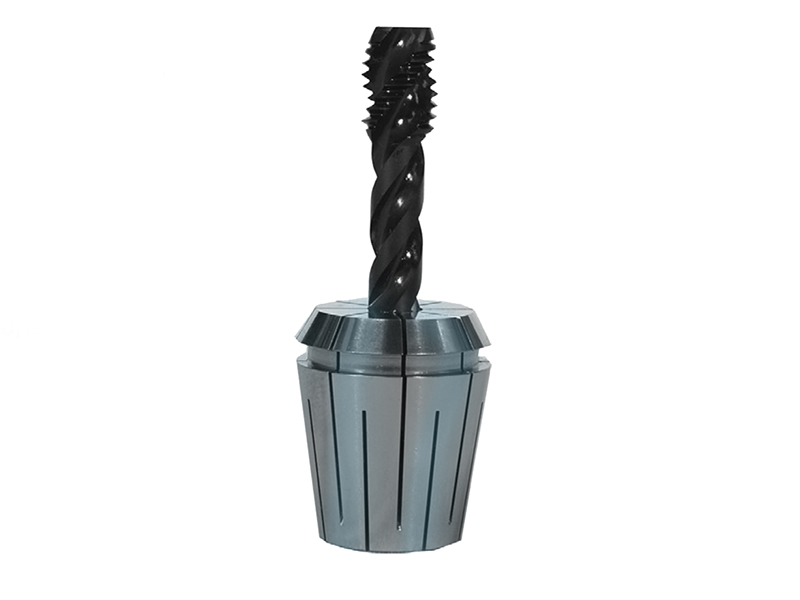 Collet bore is exactly to the Tap shank diameter with square drive for accuracy and rigidity.